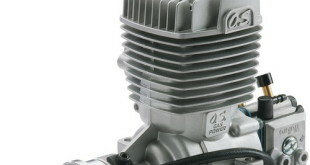 The GT22's rear-mounted Walbro carb is custom-designed for this engine. A choke rod guide has been integrated into the crankcase, minimizing set-up time and hassle. Redesigned for even easier starting, the included IG-02 electronic ignition system handles 4-6 cell NiCd/NiMH or 2-cell LiPo/LiFe batteries. 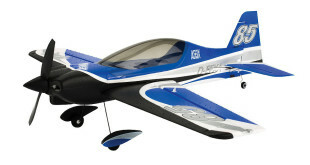 Modelers worldwide have long used OS Engines to power their radio controlled vehicles. 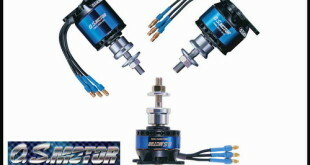 OS recently expanded beyond their internal combustion roots by adding a line of electric brushless motors. 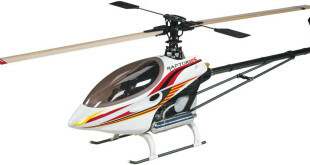 Their design mission was to offer the same legendary quality and reliability that have made OS Engines popular for over 75 years and offer discriminating modelers a new "gold standard" of brushless motors. 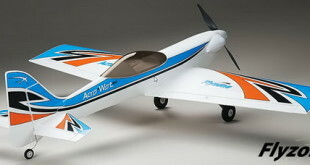 The Acro-Wot MkII combines the best in contemporary looks, modern construction and classic sport performance. The lightweight, molded AeroCell™ foam airframe offers outstanding durability, and carbon fiber-reinforced surfaces provide more rigidity and truer flight. The Bent Wing Bird made easy to enjoy! 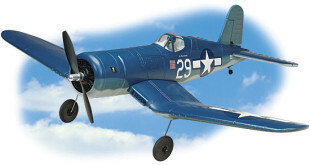 The 39" span F4U arrives with a 1000kV brushless motor, 30A ESC and 4 micro servos already installed. 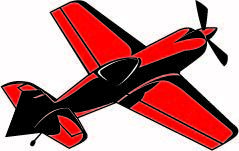 Install an 11.1V 1800-2200mAh LiPo battery and the radio system of your choice, and you can be ready for your first mission in a matter of hours. 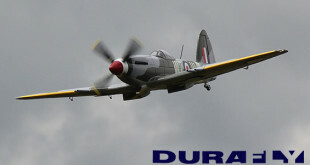 The next WWII era Durafly war bird to be released is a 1100mm wingspan Mk24 Spitfire. A full set of features includes electric servo-less retracts, split flaps and a LED lighting system. 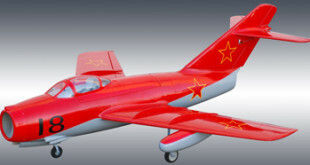 Nitroplanes has the newly released Dynam RC ME-262 Twin 70mm EDF. Constructed of EPOFLEX foam, this model captures the excitement of one of the first jet powered aircraft ever to take to the skies! 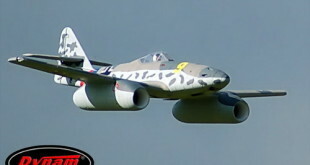 Great Planes and the Southern Minnesota Model Aircraft Club put on another great show with WATTS over Owatonna 2012. 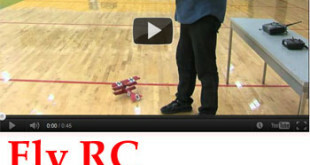 Over 150 pilots came to Owatonna Minnesota for one of the best all electric RC flying events in the Midwest. Check out the video to see what the weekend was all about.